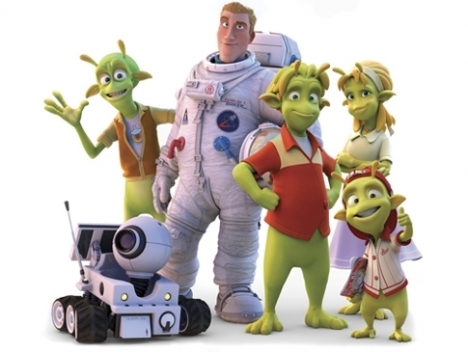 Planet 51 Premiere November 20. People have always lived with the fear of being invaded by aliens. But what happens if we would discover their world and make them feel invaded? How would they react? Would there be panic?Would they be happy to see aliens like us in their world? 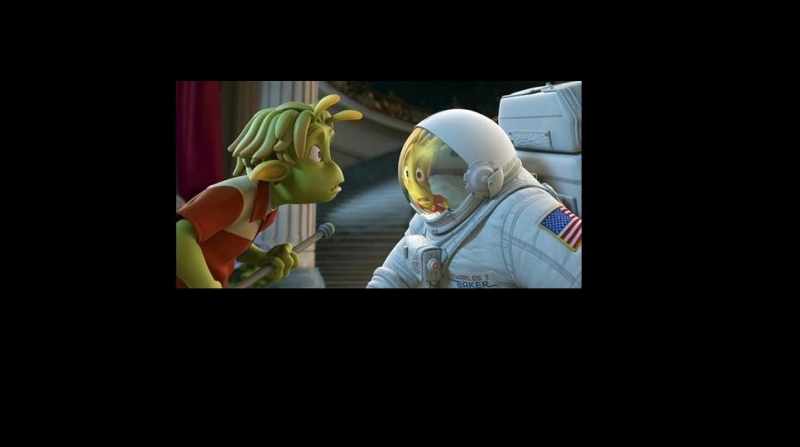 “Planet 51” is an animated film that presents the upside down way of the story. The latest animated movie directed by Jorge Blanco, will have its premiere on 20th of November. It is the upside down story of discovering the universe and a human being landing in alien's world. 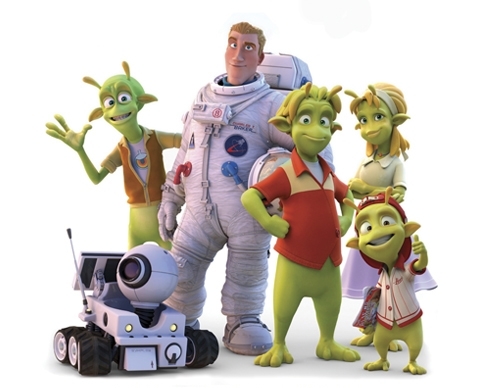 Starring Jessica Biel as Nera's voice, Dwayne Johnson as Chuck the astronaut, Justing Long, Seann William Scott, Gary Oldman and John Cleese as aliens. 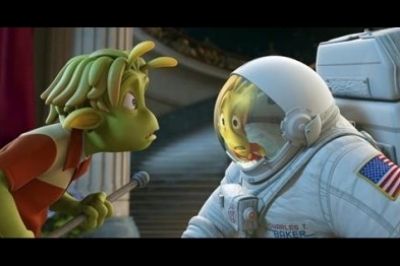 The film fallows the story of an astronaut who lands on a planet inhabited by aliens. The peacefully living little green creatures are freaking out, seeing him as an alien. Both sides are facing unexpected events and a series of dazzling events make the comedy of the captain trying to escape. Chuck, the alien invader, will pass through these adventures with his robot companion “Rover”and his new friend, Lem. The initial title was “Planet One”, but than changed to 51, as a hint to area 51. It is finally the inverse point of view, when humans are being the invaders and trying to get home, instead of the usual hiding and helping out aliens by some American teenagers. Watch the animation and find out how would they react if we would appear in their peaceful life.